Celebrate Easter at The KEG! Make this Easter extra special and start a new tradition by having your family dinner at The Keg. 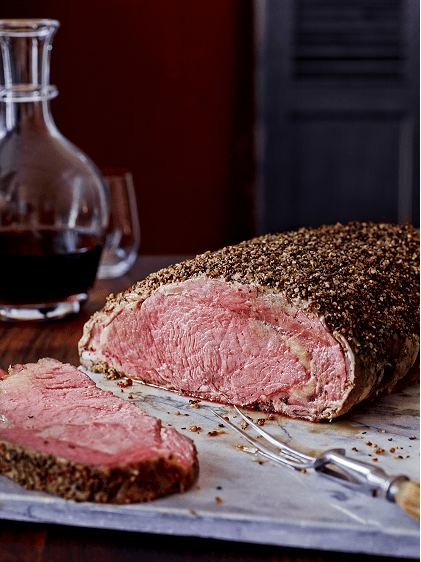 On April 21st, treat your loved ones to our special 3-course menu featuring our classic Caesar Salad or Wedge salad, delicious Prime Rib, and finish with your choice of Billy Miner Pie or Cheesecake, specially priced at $36. Open early at 11am.